Coming on the heels of a week marked by dry conditions and unseasonably warm temperatures, extreme drought has returned to Colorado by way of southeast Baca County. For the first week of March, less than half of Colorado is free from various levels of drought, primarily the western part of the state. A series of storms brought heavy snow to that area earlier this year, moderating the abnormally dry conditions present at the time. Severe drought is impacting much of Lincoln County, as well as a sliver of eastern Elbert County and a portion of eastern Baca County. Much of Eastern Colorado is marked by moderate drought, including all of Sedgwick, Phillips, Yuma, Kit Carson, Cheyenne, Kiowa, Otero, Crowley, Pueblo, El Paso, Douglas, Arapahoe, Jefferson and Teller Counties. 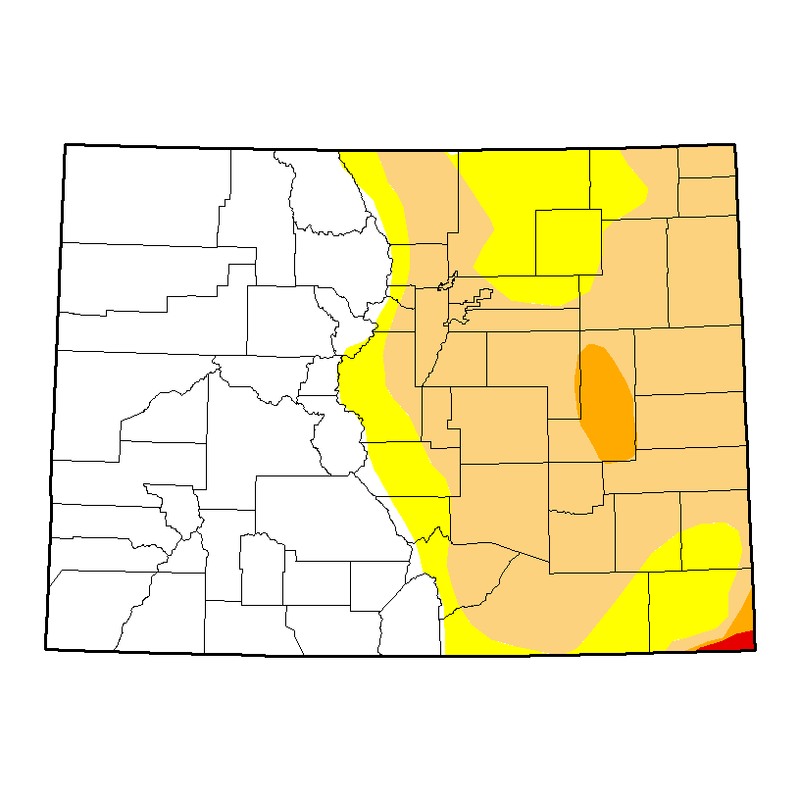 Substantial portions of Las Animas, Huerfano, Bent, Boulder and Larimer Counties are also considered to be in moderate drought, along with lesser areas of the remaining eastern counties. The remainder of the area is abnormally dry. Overall, 48 percent of Colorado is drought-free, 35 percent in moderate drought, and 15 percent abnormally dry. 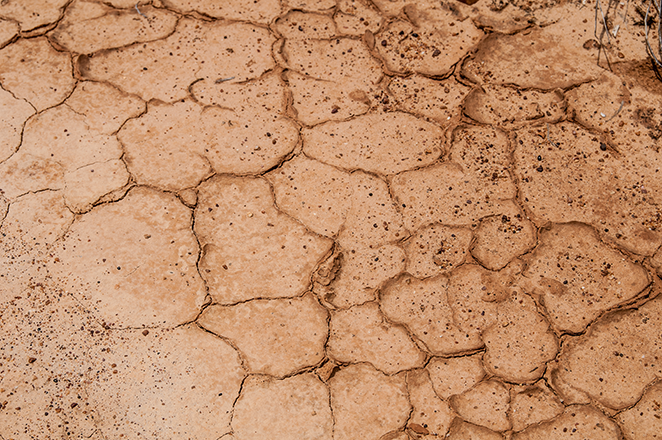 Slightly less than two percent is in severe drought. The extreme drought in Baca County represents less than one percent of the state's total area. In November and December, nearly all of Colorado was experiencing some level of drought conditions. While slightly cooler temperatures are expected for a few days, winds will return over the weekend, and temperatures in the mid-70s are expected by the middle of next week.